Episode 95 – With Special Guests, Evan and Wyatt! 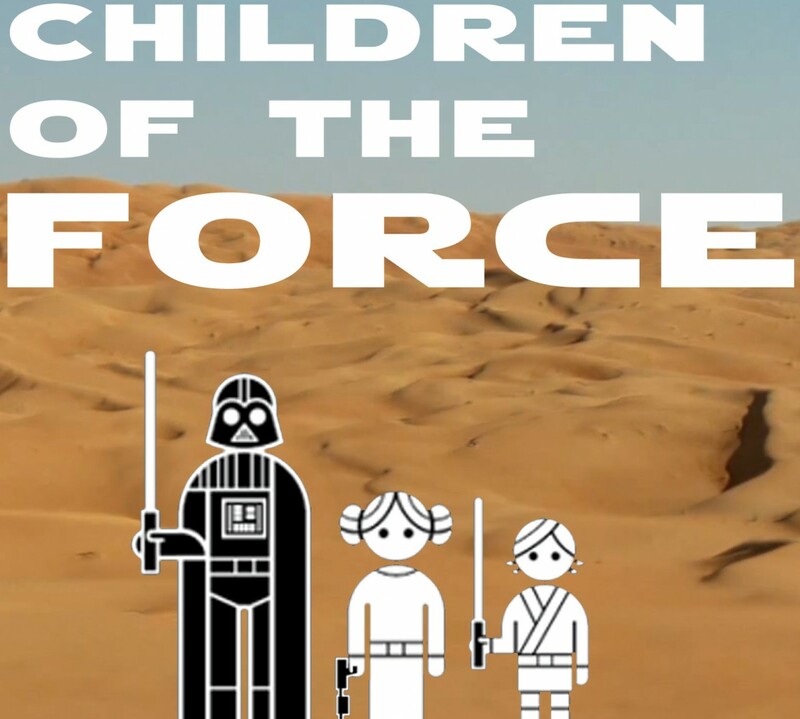 It’s episode 95 of Children of the Force! It’s another special episode! This week, we’re talking with patrons and friends, Evan and Wyatt! And we fill you all in on the newest parent/child(ren) Star Wars podcast, Tatooine Suns! Liam’s reading Bomber Command! I’m reading Canto Bight! A Solo trailer? When? Where? Who knows? The Rebels mid-season trailer was released. The Last Jedi’s Target blu-ray release sounds awesome. And The Last Jedi has four Oscar nominations! Join us for a discussion with Evan and Wyatt, which ranges from lightsaber construction to toys to Legos to the prequels. What planet is the Resistance base on in The Force Awakens and at the beginning of The Last Jedi? Bonus: What system is it in? And Wyatt adds a couple of his own stumpers. In which we talk about The Last Jedi, religion, bloodlines and more.